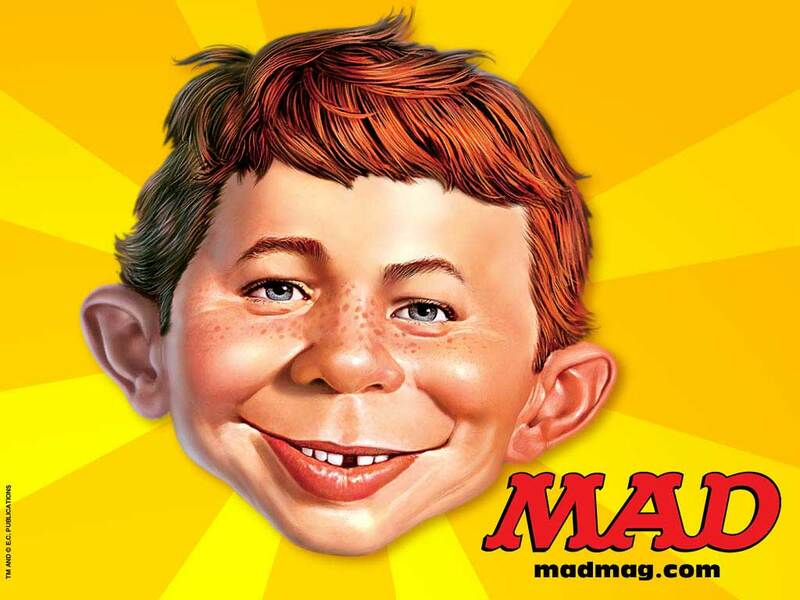 Mad Magazine has always fascinated me. Oh, I know it’s had its day, as edgier online satire and critique takes over, but in its hey-day there was something smart, savvy and downright sly about its dig at cultural orthodoxies and modern angst. The most fascinating part of all was the celebrated “Fold-in”; the back page which featured an elaborate captioned drawing by Al Jaffee which, when folded in, rather than out, condensed the caption and the drawing into a pithy summary of what the unfolded version was saying. You can see a great example here. 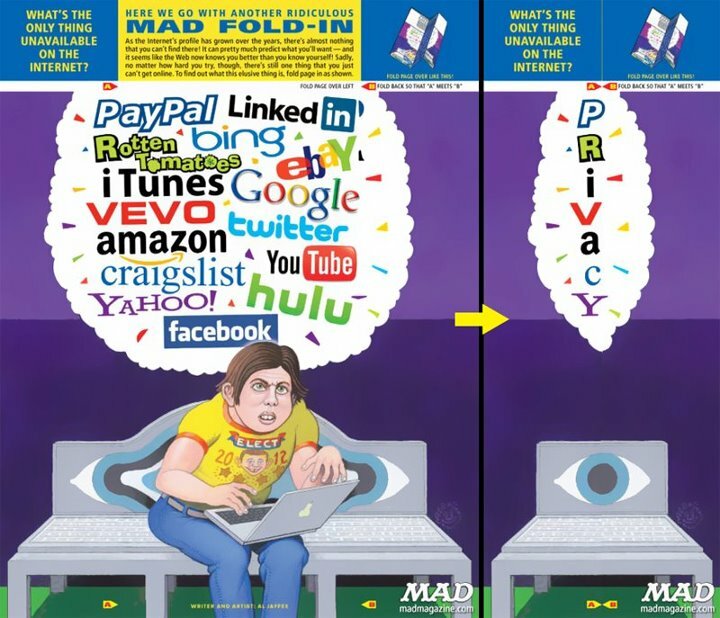 The Mad team took its idea from the proliferation of fold-outs, most notably, ahem, gentlemen’s magazines, which purported to show you more as you folded out the pictures. Mad believed the opposite: that less is more, and that truth does not come simply from exposure, but in the distillation of ideas. Which brings me to the book of Acts. I just started re-reading Acts this week. It’s a great text to read as you plant a church. The overall sweep is astonishing. Acts is a ripping yarn. The power of the Spirit of God as the apostles spread the word about Jesus is breath-taking. The journeys, quests and adventures are laid out in glorious technicolour. A highly recommended five stars. What struck me this time around, as I read the first three chapters, is just how thickly the writer lays on the Jewish connections. It’s not simply that the church starts in Jerusalem, but clearly the church is for Jerusalem. The first two chapters we know are devoted to the Jerusalem post-Pentecost experience, but chapter three delves in just as deeply. We are not just told about a lame man who is healed by the power of Jesus. We are told where he is several times, not just in the temple, not just at a gate, but at a particular gate – The Beautiful Gate (vv2, 10). The word “temple” is used six times in these ten verses, the word “alms” (Jewish act of giving to the poor) several times. We even know the hour of the day it happened, as it is the hour of prayer in the temple – “the ninth hour”. The resultant healing sees everyone rush into the temple to a particular portico called “Solomon’s”, and the sermon Peter preaches to the crowd is replete with OT references. Peter ends by announcing that the covenant God made with Abraham is being fulfilled at that very time. What happens between that first Jerusalem-centric section and the final destination in Rome? A great panorama of God’s work of restoration. A great announcement to the world that Jesus is King, that God’s kingdom is advancing and that the promises to Abraham are indeed being fulfilled not just for Israel, but for the whole world. It’s a rich and multi-layered picture with a rich and varied message. A bit like a Mad back page that is yet to be folded in. Indeed it’s possible to get lost in the details. I’m mad about Acts. Hope you get mad about it too.